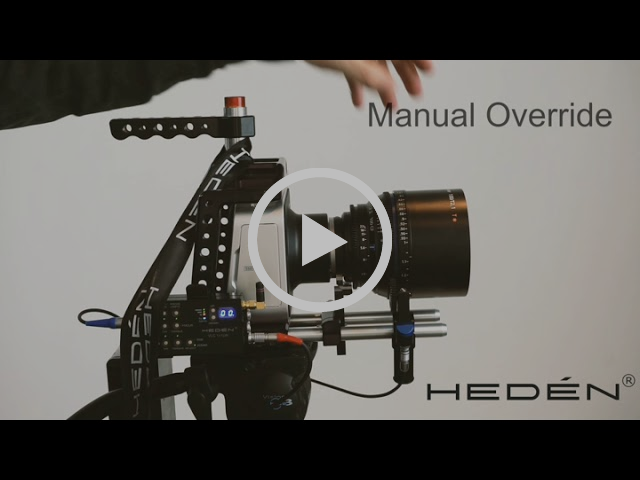 See the manual override feature on the Ymer. 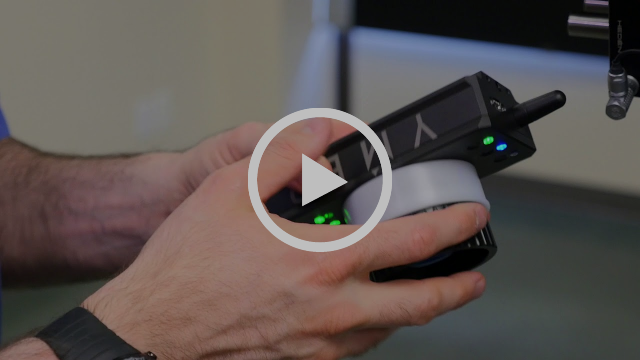 It's possible to adjust the lens by hand without ruining the calibration of the system. 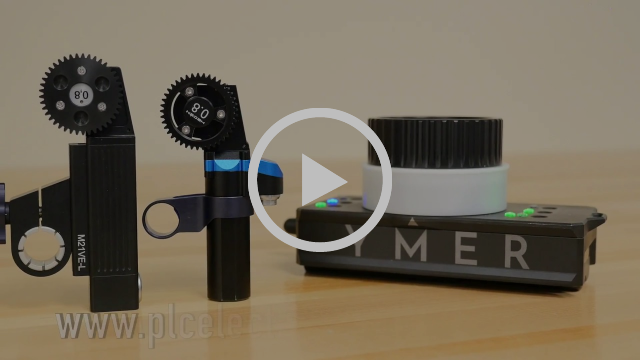 With the LenSaver calibration you calibrate your follow focus system by hand, no risk of damaged endstops. Just move the lens by hand from endstop to endstop, it also works on lenses without stops. 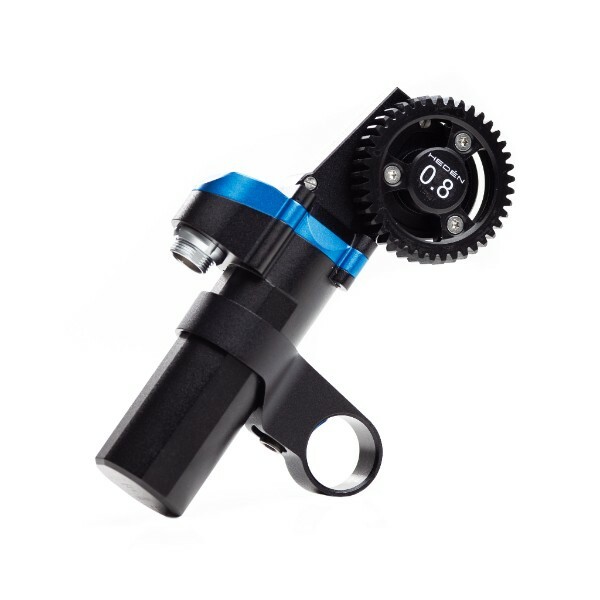 The LM30 Super Light motor was developed together with ShotOver and is based on lens motor for the ShotOver G1. 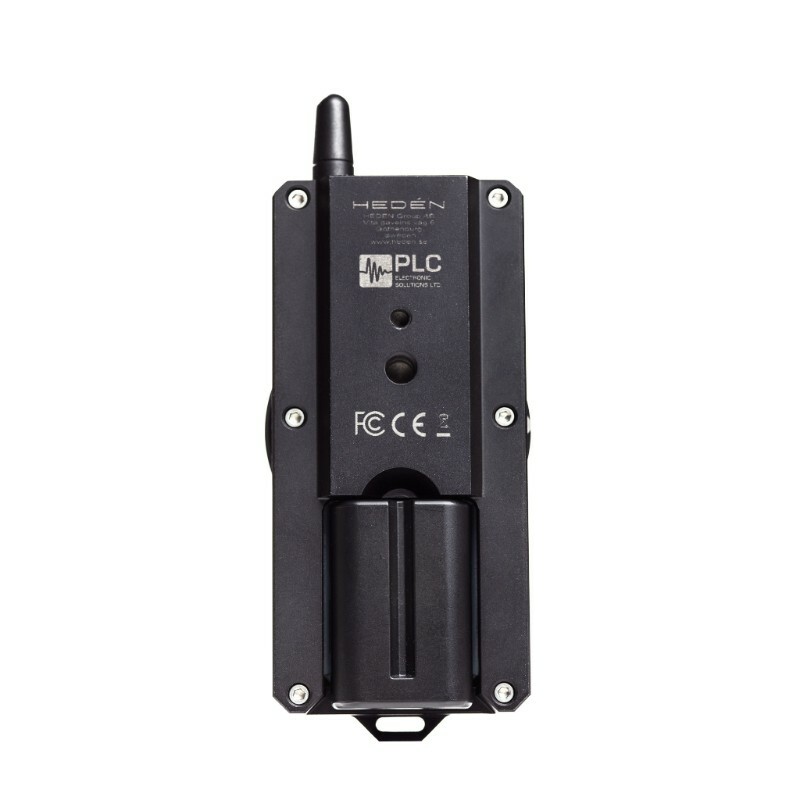 Compatible with many control systems on the market. 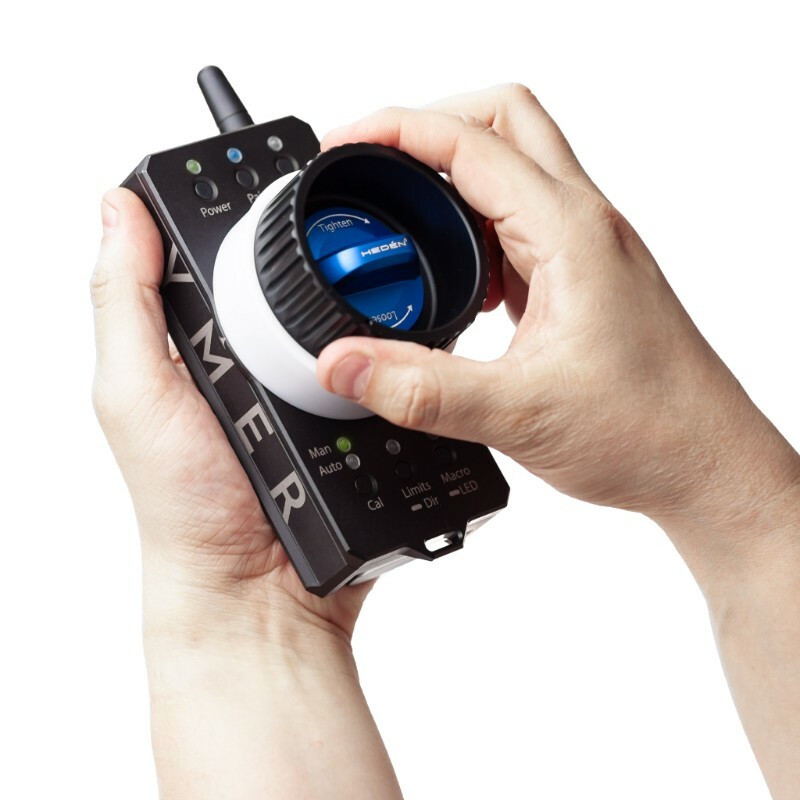 The Ymer will be at NAB, if you want to see and test it in real life. Contact: sales@heden.se to make and appointment. 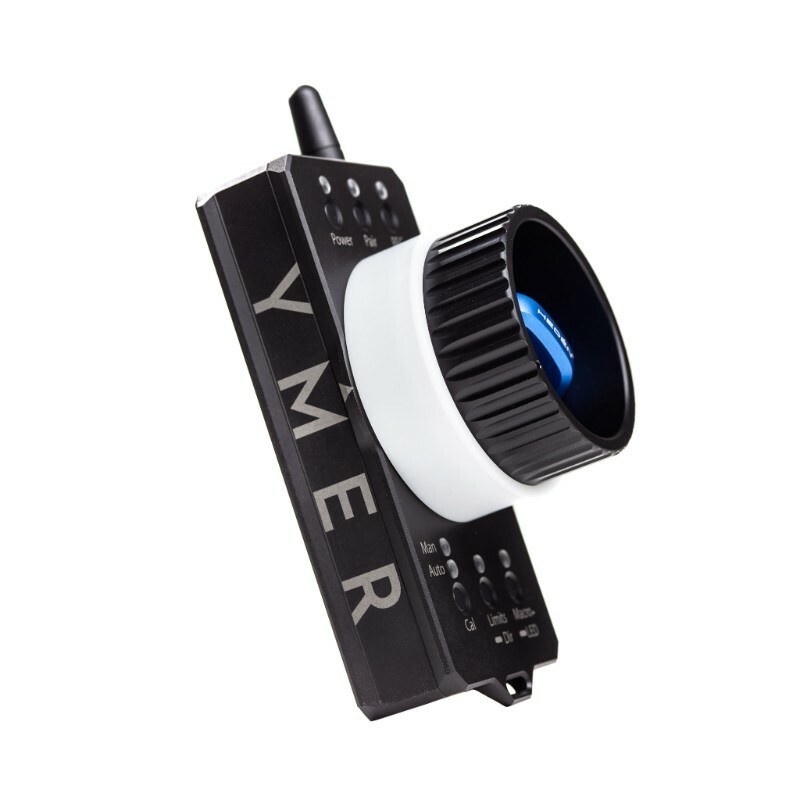 See a preview video of the Ymer system. Order one right now from us or one of our resellers. Available with M26VE, M21VE-L or our new Super Light LM30 motor. Contact: sales@heden.se to make an order. Upgrade your Carat to a new Ymer! Copyright © 2019 Hedén Group AB, All rights reserved. The unique Manual Override function on Hedén Ymer. 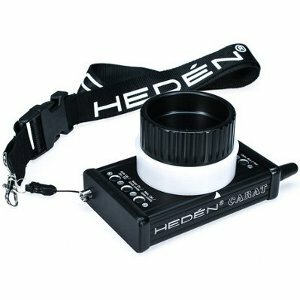 Manual control of the lens without need to remove the motor or recalibrate the system. More Ymer kits have just arrived. First Ymer units shipping soon, exclusively to preorders. First batch of YMER sold out! The delivery of the first Ymer units are just 2-3 weeks away. Final assembly and testing with market release of YMER of the first batch of YMER will exclusively be delivered to customers with pre-orders. To get your hands of next batch of YMER, to be delivered in late September, we are now taking pre-orders to secure your units! Contact: sales@heden.se to make an order. LenSaver Calibration™ (patent pending) a new and unique way of calibrating a follow focus system – very quick and without risk of damaging delicate lenses or lenses without end-stops. Meet us and try the new YMER and feel how light our new LM30 motor is. Our new motor LM30 is estimated to start shipping in 5 weeks. Small and super light, perfect for steadicams, gimbals and drones. Preorder it today! Copyright © 2018 Hedén Group AB, All rights reserved. Meet us and see our news! 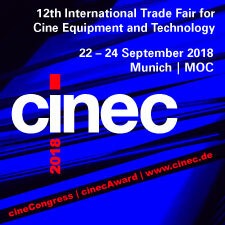 See our new motor LM30 at Cine Gear Expo 2018. Small and super light, perfect for steadicams, gimbals and drones. 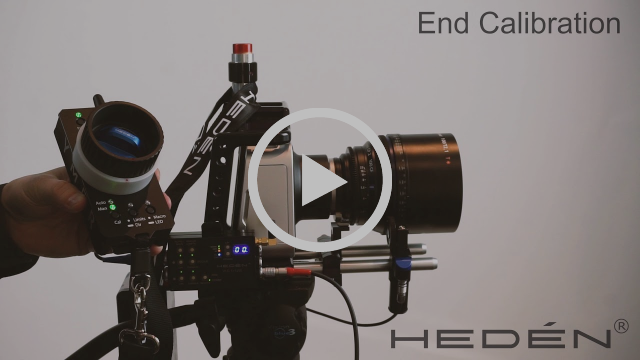 Since the great reception we got last year at Cine Gear Expo, when Hedén exhibited at the first time, we have been waiting to come back. This year we are coming back and with us we will have some new and exiting products to show. See the first short draft preview video for the Ymer. Personal data for Private individuals in the European Union.